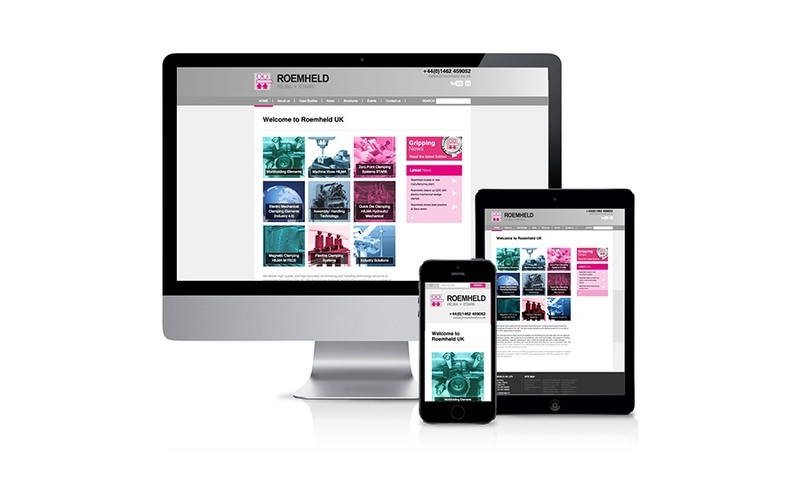 Roemheld UK has launched a new, mobile friendly website designed to make it easier for visitors to access product information, download CAD files and contact the company. Detailed information on the company’s wide range of hydraulic workholding elements, machine vices, zero point clamping, magnetic clamping, quick die change and materials handling technology is available on this new site. It also has information about the company’s specialist solutions for industry such as rotor locks, aluminium vices and Kostyrka clamping sleeves as well as electric clamping innovations in line with the Industry 4.0 initiative. The new Roemheld UK site also enables offers visitors access to the wide breath of information available, including the ability to download CAD files, on the Roemheld Group site. To see the new website in action go to www.roemheld.co.uk. For more information, telephone Roemheld UK on 01462 459052.